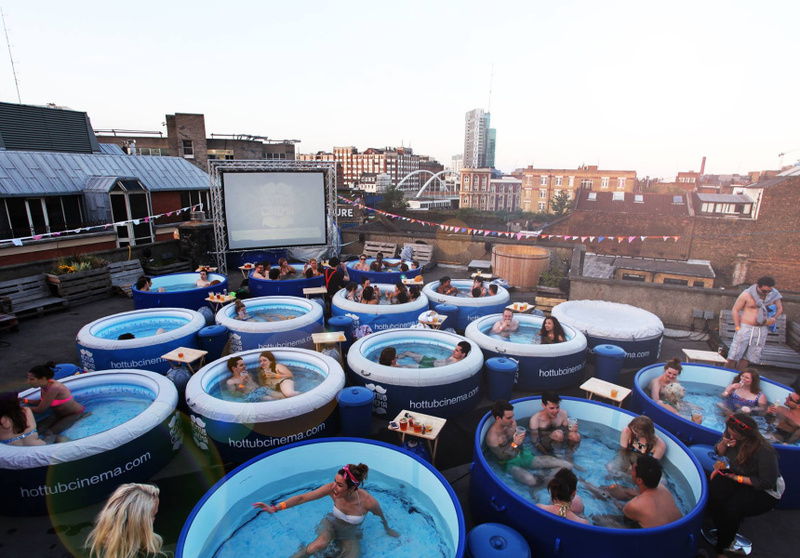 Since the advent of hot tubs as unique solutions for taking baths, the typical features set of some of these things has been improving and is just outstanding. 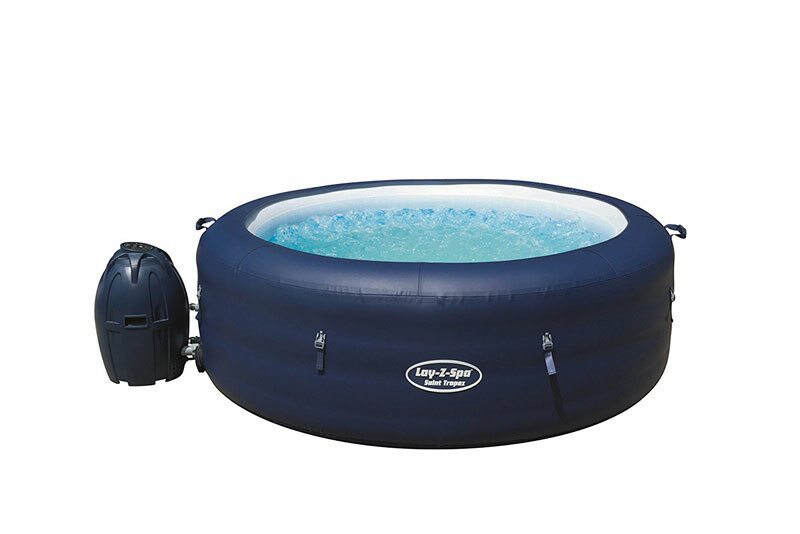 In fact, some of the unique models are the inflatable hot tubs that are not only highly convenient to setup but are also portable as well. 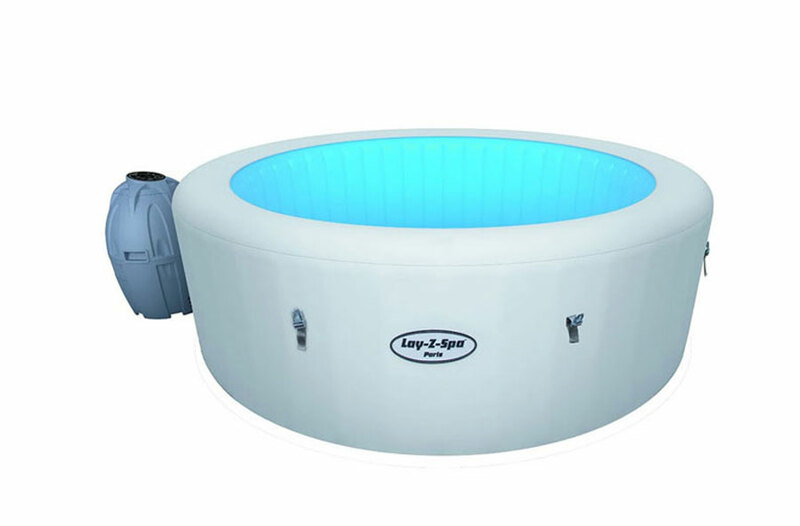 Besides that, the consumer market is nowadays packed with a broad spectrum of inflatable hot tubs that come with exceptional auxiliary features. Some of them include water pumps, heaters and superior design ergonomics amongst many others. 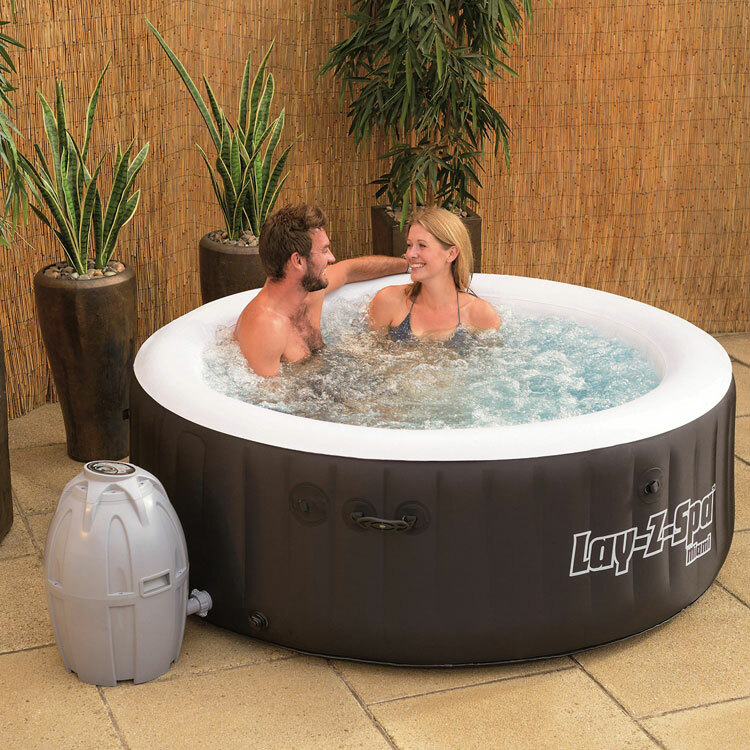 If you are thinking of getting a hot tub, but you are not sure yet about making a long-term investment, then an inflatable hot tub might be perfect. 1. 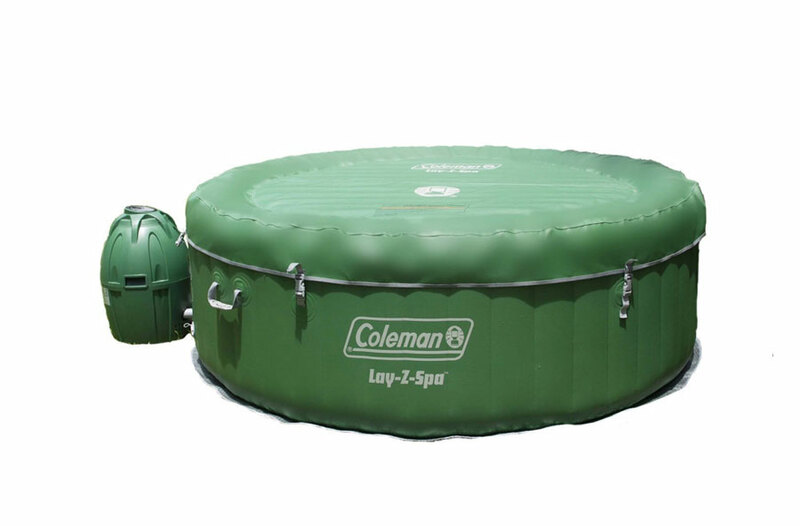 Location– this is perhaps one of the most important procedures when settling for an inflatable hot tub. Avoid setting the tub in areas where there are power lines, or where there is no level ground or available power outlets. 2. Site preparation -At the very least, you need to ensure that the designated area is clear, and this might mean trimming or raking tree branches. 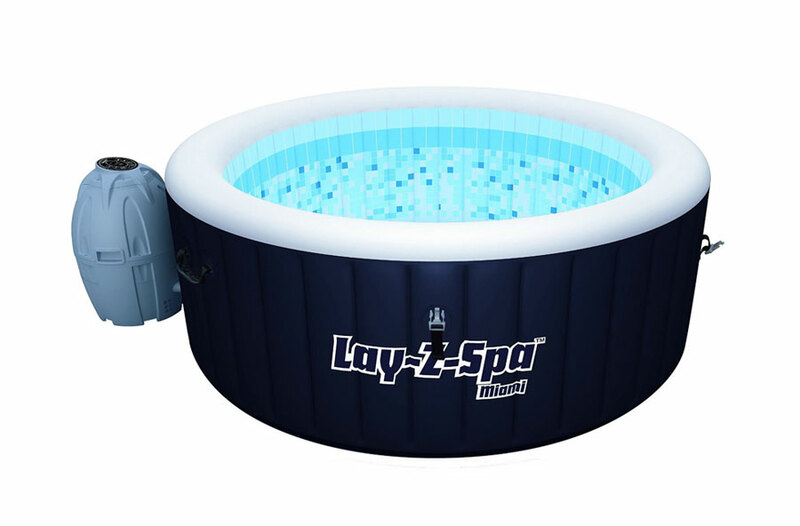 Keep in mind that the inflatable tub will have to support the weight of the water along with that of the user as well. 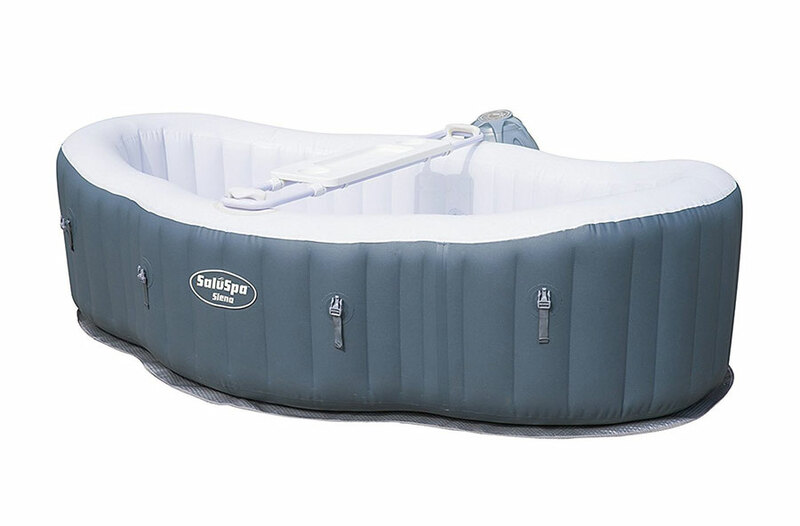 Simply lay the tub on the floor such that it sitting in the required way and inflate it.Keep in mind that it will have to support the weight of the water and the people in it. 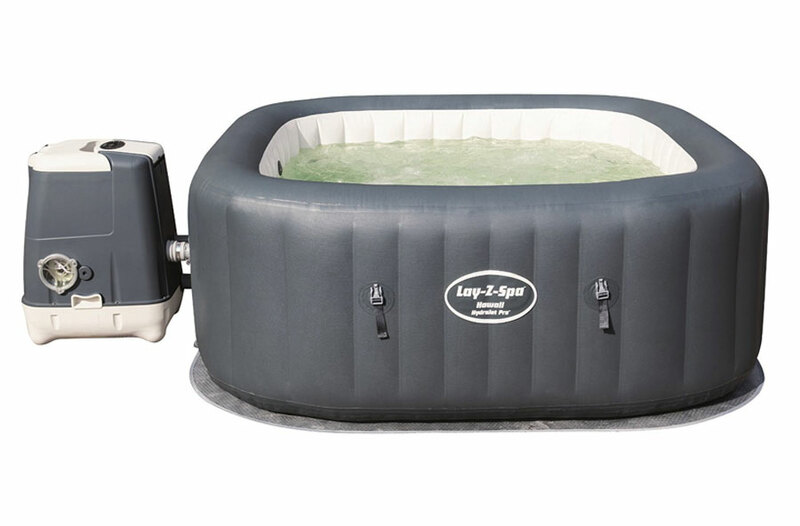 Simply lay the tub on the floor so that it is the right way up and inflate it. 3. 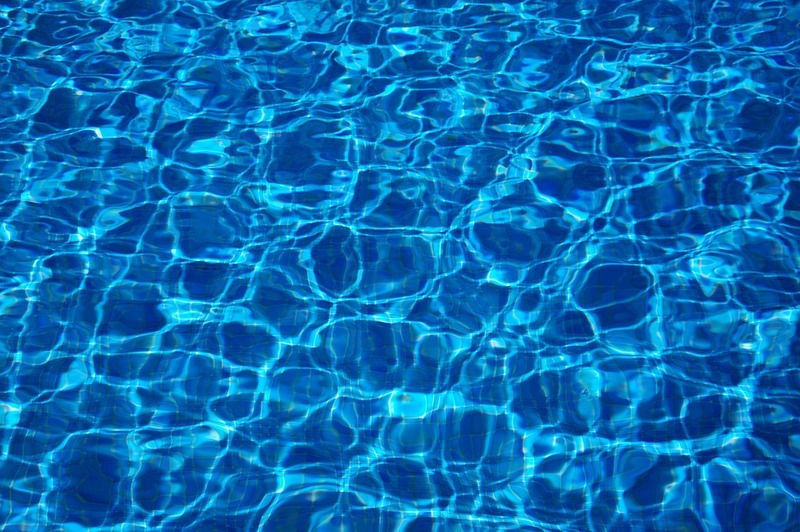 Electrical wiring – a significant portion of inflatable hot tubs will run off a single cord that one can plug into the conventional electrical outlet. 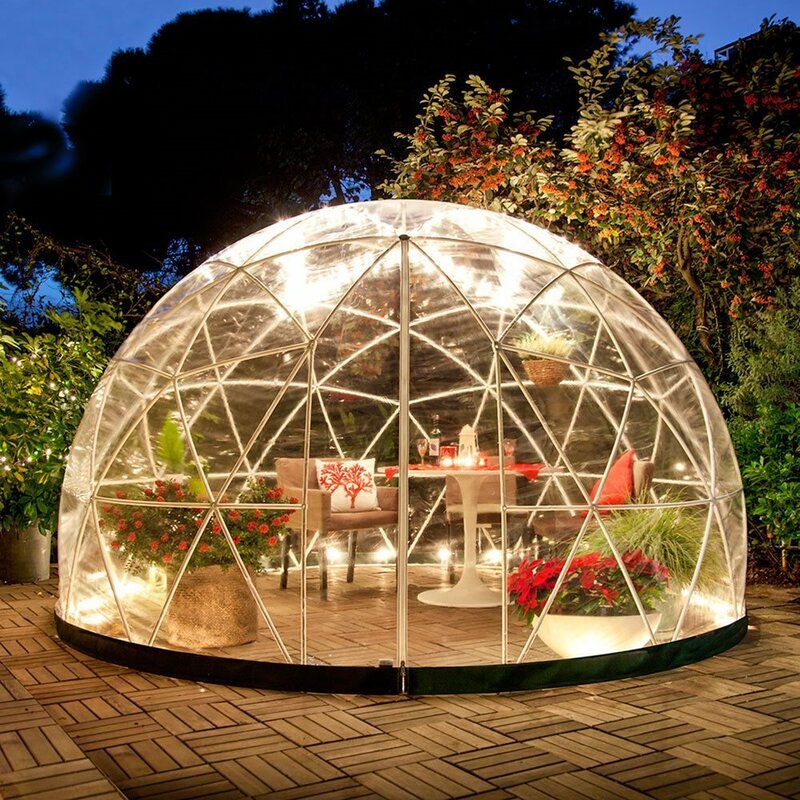 However, some might require additional wiring meaning that you might have to settle for the services of an electrician. 4. Primary installation – Before you proceed to fill in the tub, you should take all the unique specifications of your manufacturer into account. Once the tub is full, introduce the appropriate chemicals to ensure that you and other users are sitting in health conditions. 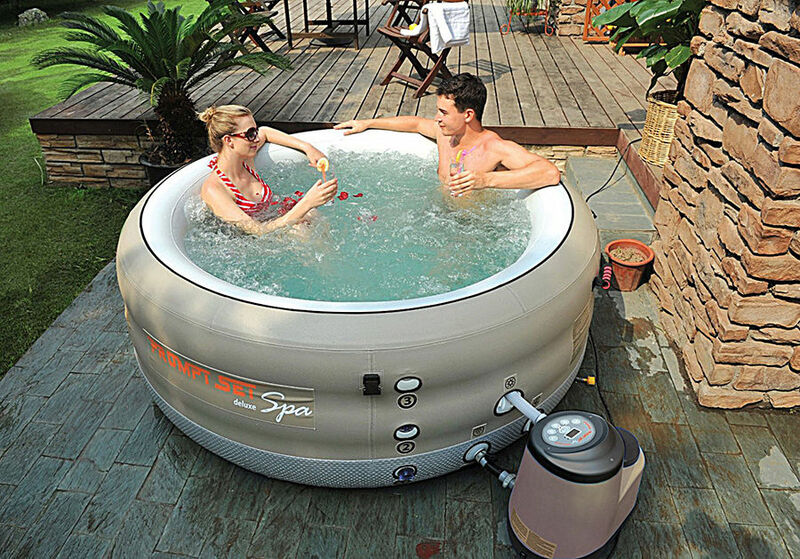 One of the main advantages of inflatable hot tubs is that they are highly portable. To be specific, all the user needs to do is to find stable locations for setting the unit up and a powerful pump for inflating the balloon. More so, these types of hot tubs are also more affordable than other conventional options such as remodeling an entire bathroom. 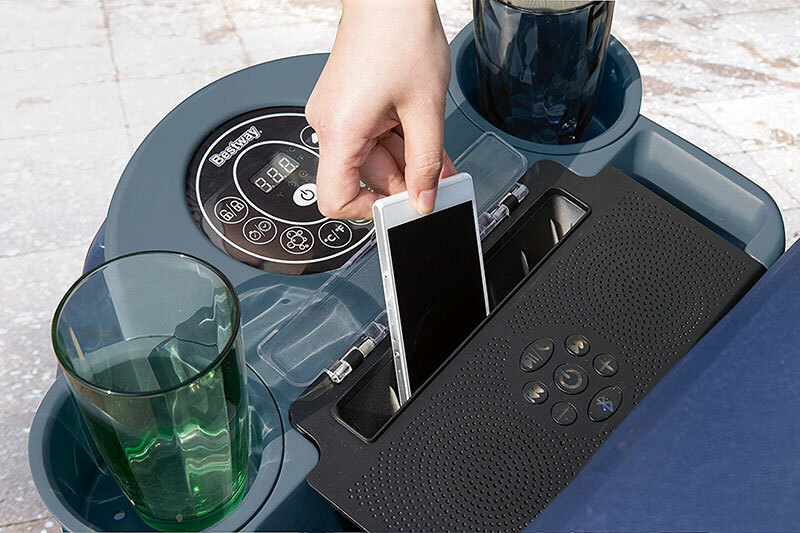 A majority of these things also come with water heaters that make it perfect for the outdoors.